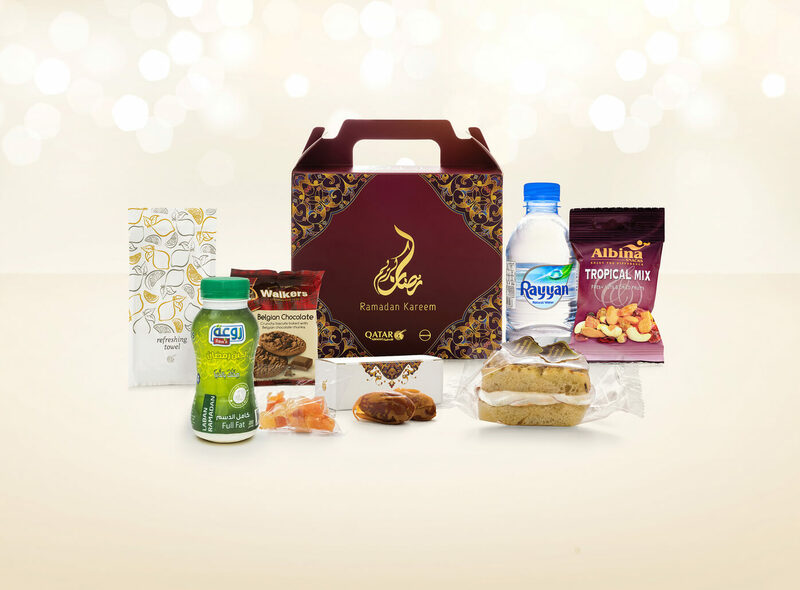 Qatar Airways passengers fasting during the holy month of Ramadan will be offered a nutritious Iftar meal box filled with healthy options to break their fast. Making the travel between time zones less daunting, the Airways has scheduled an appropriate time to serve the meals. 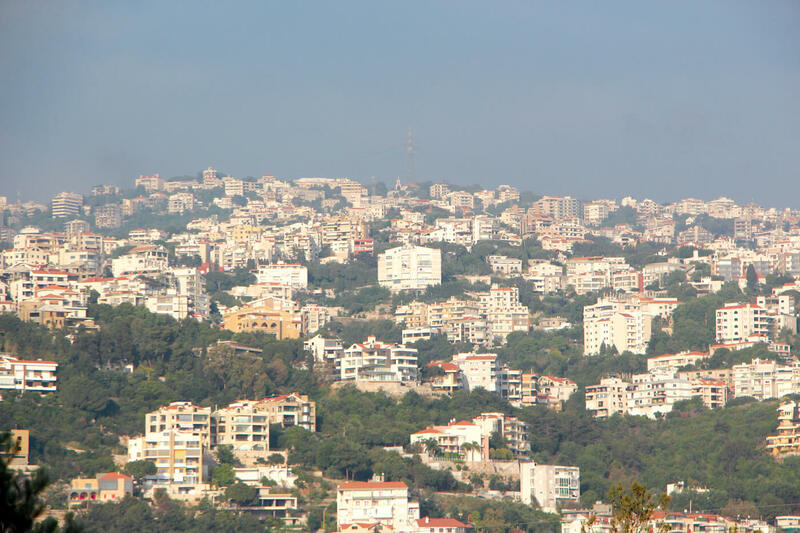 Passengers in all travel classes can enjoy a selection consisting of dates, laban, sandwich wraps, Arabic sweets, mixed nuts and bottled mineral water, amongst others. 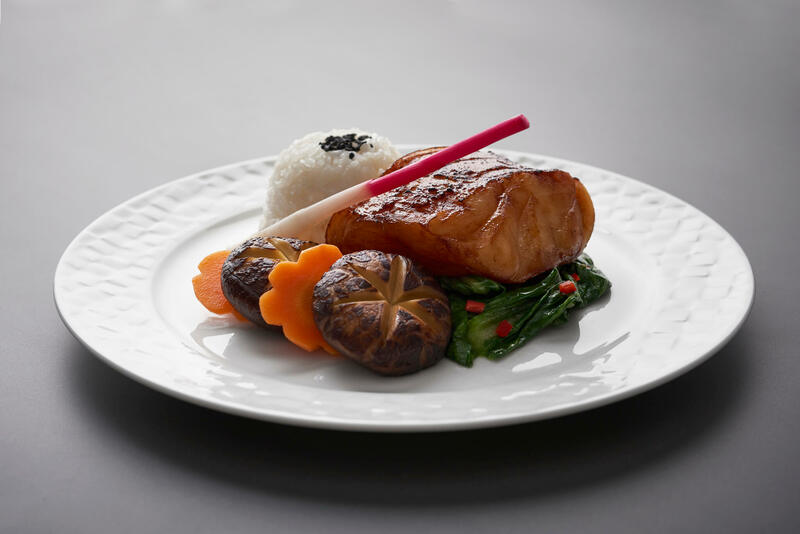 The food offering is well-balanced and has been carefully selected by the airline’s menu development team to ensure the inclusion of traditional and nutritious items. Iftar boxes are offered on selected flights to or from Basra, Kuwait, Muscat, Shiraz, Sohar, Amman, Khartoum, Mashad, Najaf, Sulaimaniyah, Baghdad, Salalah, Erbil, Dhaka, Hyderabad, Algiers, and Tunis (outbound only). Depending on schedule changes, additional destinations may apply.